Fairborn High School students learned about career opportunities from the Fairborn Fire Department. Submitted photos Fairborn City Schools recently hosted Unity Day. Fairborn City Schools recently hosted Unity Day. 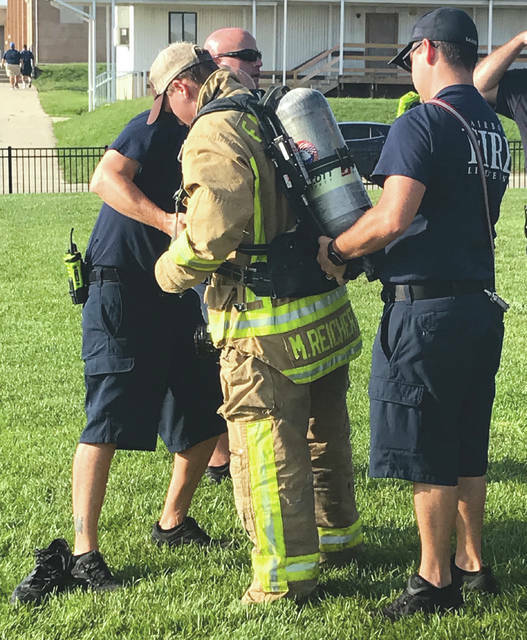 https://www.fairborndailyherald.com/wp-content/uploads/sites/50/2018/09/web1_unityday3.jpgFairborn High School students learned about career opportunities from the Fairborn Fire Department. 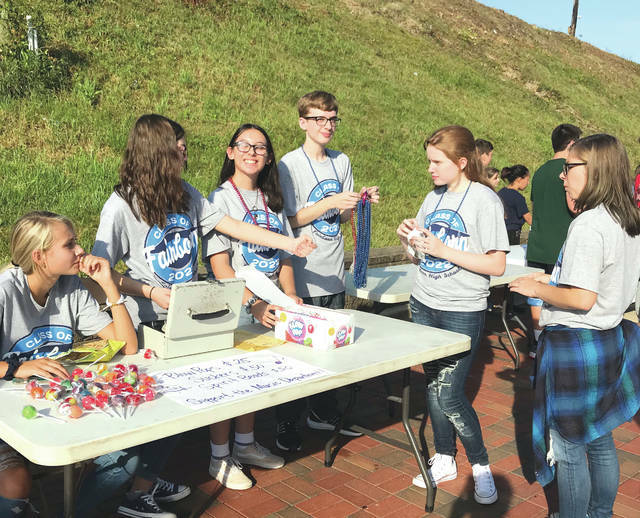 https://www.fairborndailyherald.com/wp-content/uploads/sites/50/2018/09/web1_unityday1.jpgSubmitted photos Fairborn City Schools recently hosted Unity Day. 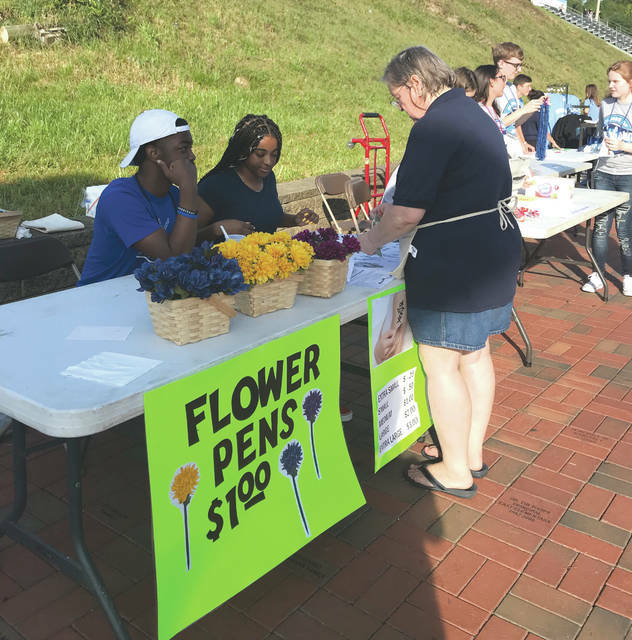 https://www.fairborndailyherald.com/wp-content/uploads/sites/50/2018/09/web1_unityday2.jpgSubmitted photos Fairborn City Schools recently hosted Unity Day.